Within Contemporary decor, the use of lighting, area rugs, throws, pillows, poufs, art, and accessories are an easy and affordable way to dress it up. Wasser's accessories let you revamp, update and freshen your look at minimal cost. 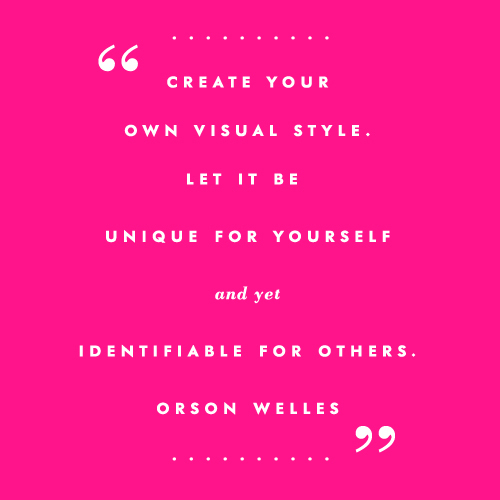 Go Seasonal, get jazzy or make a personal statement! Here on our Dress It Up ™ page, we give you many options and the possibilities are endless. Use our suggested color coordinated packages or create your own unique version. 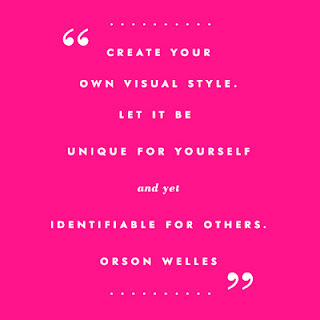 Ask any of us at wasser's to suggest our personal recommendation based on your theme or color direction of choice. Go ahead, make your room look rich, without going broke! Sheets of clear beveled Crystal are suspended from frames of Polished Chrome and allowed to drape in natural waves of light. All powered by xenon lamps, the Wave collection sparkles as light reflects from a multitude of angles. In stock and on display in our Hallandale/Aventura showroom. Also available in multiple sizes, wall sconce, flush mount and assorted bath vanity fixtures. Beveled crystal beads mysteriously appear through the Veil collection's veil of Silver Sheer fabric and shimmer like diamonds in the night. Round bubble crystal suspended at various heights, create a unique accent. Shades are supported by multiple Polished Chrome stems for adjustable height. Also available as flush mount light and in multiple size pendant options. The Fizz Collection's effervescent bubbles encased in rectangular glass cubes come to life when illuminated by halogen reflector lamps. The etched lines add linear detail as they extend from the Polished Chrome fitters. Also available in flush mounts, multiple pendant sizes, hanging chandeliers and assorted vanity sizes. Velour Rectangle Rugs, Never before seen design! 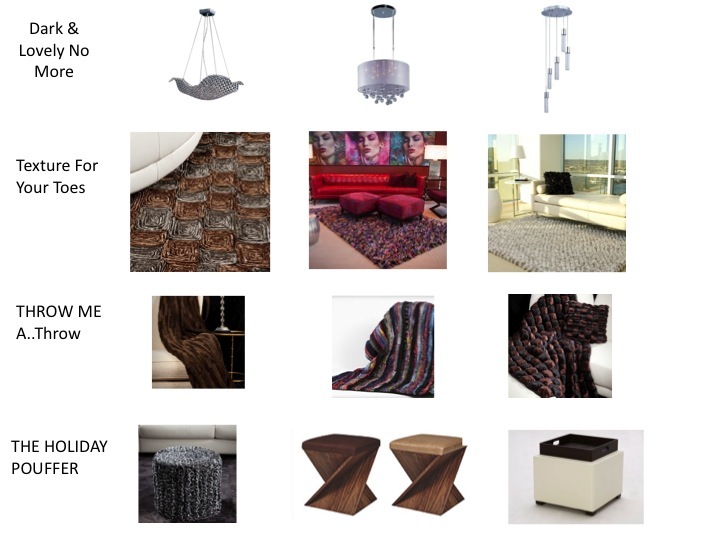 These rugs are contemporary yet casual.... Soft to the touch and 100% washable and dryable.... Available in 5x7, 6x9, 8x10 In stock in 5 color options! One of our best selling rugs, The Executive is thickly plush, with deep softness provided by its unique pile. The mix of silks and polyester fabrics are upcycled neckties. Each piece of our Executive rug is cut and sewn by hand, filled with hypo-allergenic poly filling, pieced together and backed with a non-slip action backing. The rug is stain-resistant, colorfast and 100% machine washable. The elegant, yet casual design of our Shimmer Collection makes it a popular choice. It has a classic look that translates well into many décor styles and we offer a great selection of colors. The basic design of this rug is the same as our Pebble Chamois Collection, The Shimmer Collection is one of our plushest floor coverings. What makes it the softest? It’s definitely the fabric. This is by far one of my fav must haves for this season! In stock in Chrome, Platinum, Chocolate, Ginger Ale, Steel Blue in assorted sizes. This compact ottoman by Pavoncello comes packed full of value. Fully upholstered in top grain leather and wenge finish on the wood legs and on the interior tray. The top of this ottoman can be used as an extra seat and flips over to serve as either a end table or a portable tray with hidden storage. We stock this ottoman in Beige and Black top grain leather. Special order in any color leather or fabric. Also available in round and trapezoid in assorted leathers and fabric colors. These are just a few of my favorite things for the holidays, after all it was a bit difficult for us to narrow it down to just 12. At the very least, you should now have some ideas on how Wasser's accessories can help you revamp, update and freshen your look at minimal cost. For further information or assistance, please don't hesitate to ask any questions. We'd be thrilled to help you find the perfect accessory to fit your color scheme, design and budget!